MINNEAPOLIS, Minn., – Young entrepreneurs have turned to franchising as a sound business option that presents them with a proven business model and the ability to start growing right from the beginning. Catering to those young entrepreneurs looking to go into business for themselves, Snap Fitness, the world’s fastest-growing franchisor of state-of-the-art 24/7 express fitness centers, has been named one of the “Top 21 Franchises for Young Entrepreneurs” by Under30CEO.com. The recognition honors Snap Fitness as a franchise concept that appeals to the interests of entrepreneurs under the age of 30 with features such as a low startup capital requirement and is open minded to young entrepreneurs joining the franchise system. 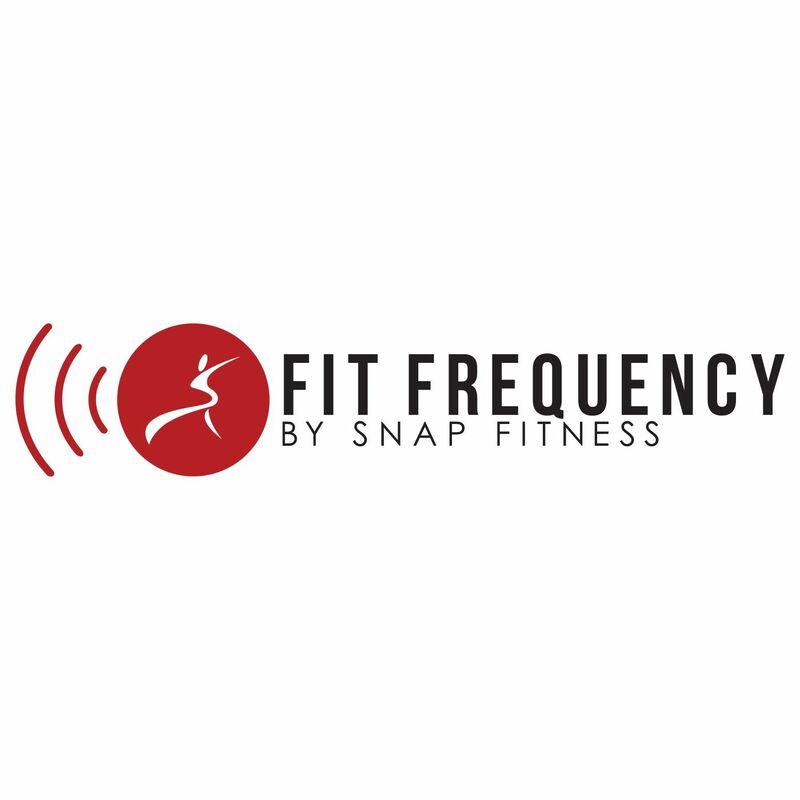 Snap Fitness is the only fitness franchise concept to be featured on the list.